Proformance has earned a reputation for being able to undertake any bodyworks job and have been engaged to work on virtually anything that’s mobile and has a body. The results have always been world class and so Proformance’s reputation continues to grow. Their work on classic and also hi-end luxury vehicles gains them work form collectors and dealers alike. Their reputation as boat builders is unsurpassed because they have built boats driven their boats and won plenty of championships. We offer a full crash repair service from small dents to major crash repairs for both insurance and private customers. A loan car is available for all major repairs subject to availability. We offer all fibreglass and aluminum repair facilities for your boats, jet skis and equipment (kneeboards, skis, etc). We are an approved repairer for major boat dealerships. 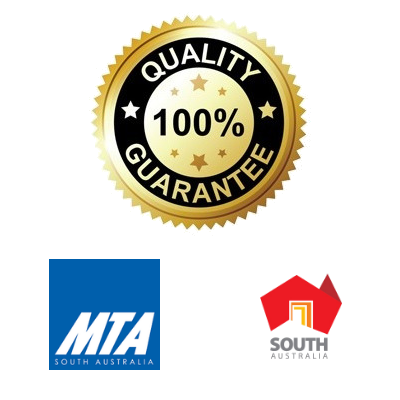 Quality workmanship on all repair or restoration work for your vehicle or boat. 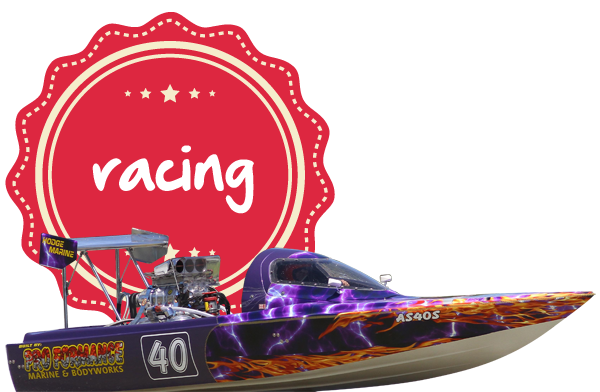 Proformance began racing in 1995 in a racing boat built at the Proformance car and marine body workshop. There was instant success in the first year and many more successes over the years built upon the desire to continuously improve through our innovative boat designs. I vouch for Dean Borg and his entire professional team for any body works you may need repaired as they have always done exceptional work for my family and I for a number of years! Thank you for everything and your constant support when unfortunate events occur. 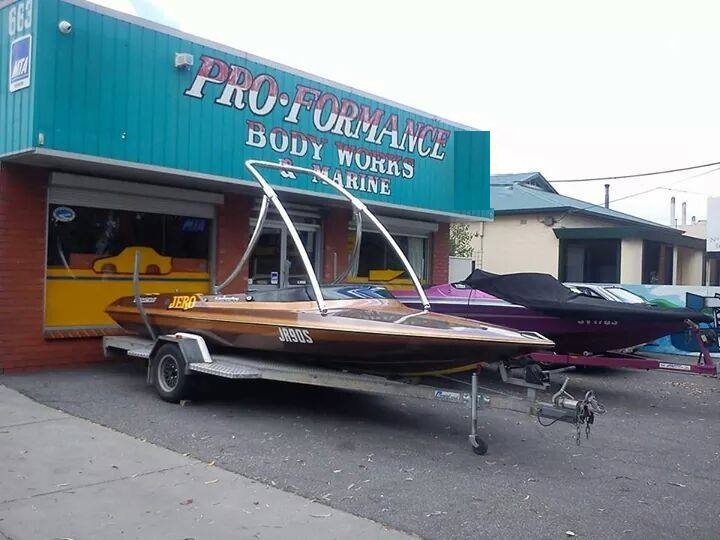 After being involved in a motor vehicle accident I contacted Dean at Pro Formance Body Works and Marine and his advice was very helpful and prompt with the way he handled my claim. My car was repaired back to original condition without any fuss. I would recommend this company to anybody that has an accident.